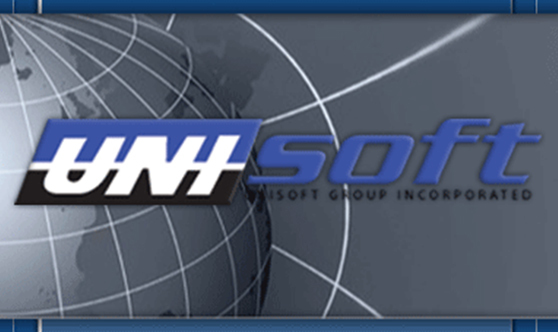 Unisoft Group, Inc. is a global technology services company that collaborates and assist clients to optimize performance in businesses and government operations. Established in 2007, today Unisoft offers a diverse range of offerings, solutions and resources to help build a better business for customers. Unisoft delivers much more than just technology-based solutions. Our engagement with clients is at all levels -strategic, operational and technical levels. Our technical, engineering and analytic knowhow is backed by proven concept and strategy, which enables our customers to be rest assured that their solution will meet the requirements of their business needs and goals. We take great pride in offering the highest level of service to our customers. Our goal is to provide clients maximum flexibility and upmost ROI.